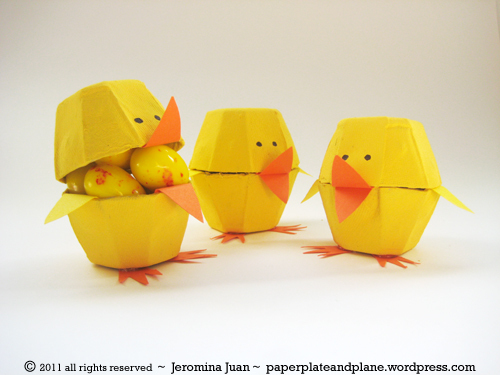 My favourite Easter Paper Craft for this year. I think my fav is the bunny chain, SO EASY!!! Olá. Eu dobrei os pokemos. Visite meu blog http://janicedmarques.blogspot.com. Bjos Happy Easter!